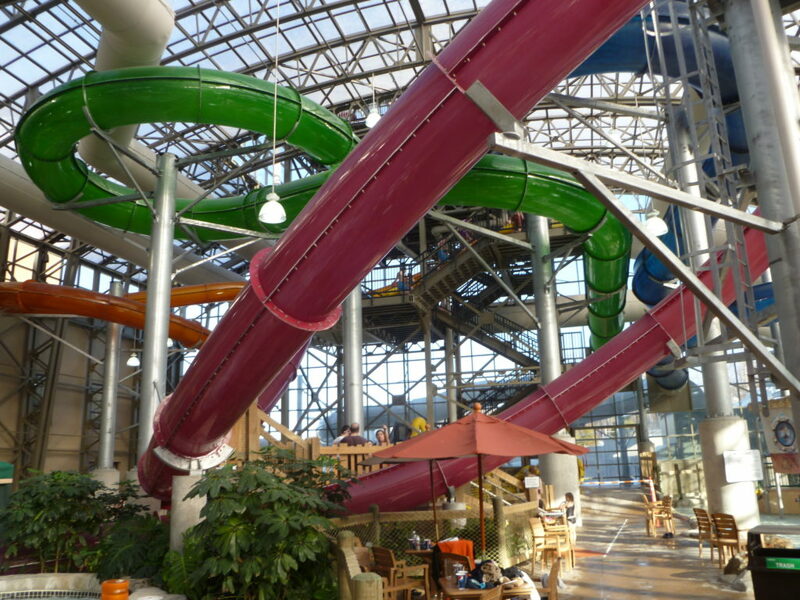 Canada’s newest waterpark opened in Windsor, Ontario in January. Adventure Bay is a municipally owned waterpark featuring waterslides, Flow Rider, splash zone, lazy river, wave pool, and an activity pool. The waterpark is part of a larger aquatic complex that houses competitive swimming and diving pools. The entire aquatic complex cost $78 million to build and is one of the largest municipally owned and operated indoor waterparks. After being open for 31 days, the park’s attendance reached 19,700. To see what Adventure Bay has to offer, check out their website.